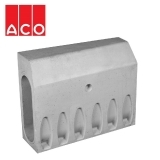 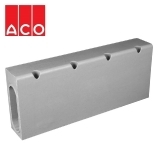 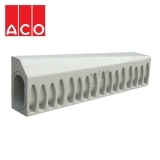 ACO KerbDrain is an award-winning kerb and channel drain system that uses recycled materials in ACO’s very own Vienite polymer concrete to create a one-piece system that’s certified and independently tested up to D400 load class. 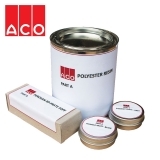 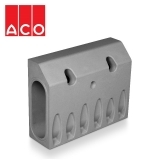 ACO KerbDrain will form a reliable and structured part of any surface water drainage plan for major and minor highways, offering impact resistance and chemical resistance too. 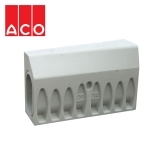 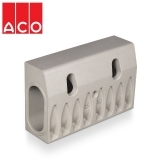 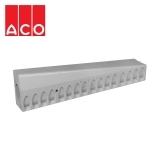 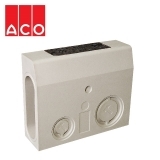 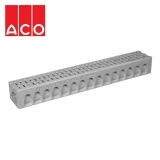 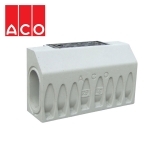 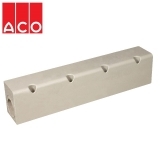 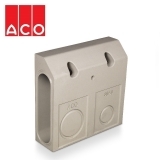 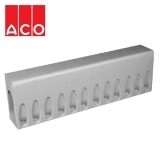 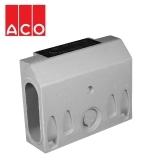 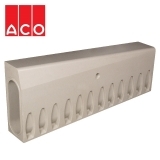 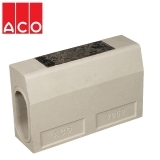 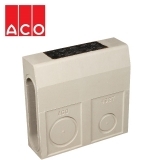 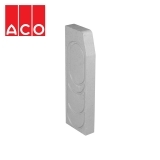 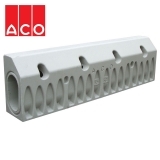 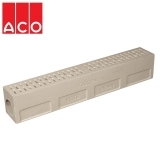 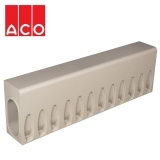 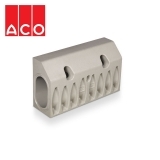 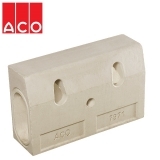 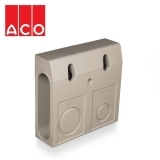 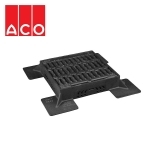 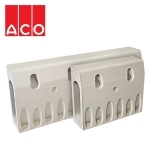 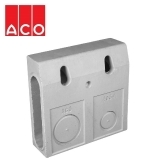 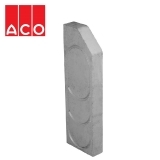 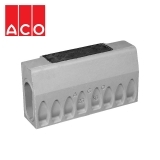 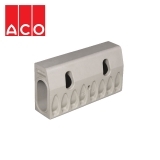 Offering a range of lengths and 6 depth variations wasn’t enough for ACO as they’ve gone above and beyond to offer specific KerbDrain units which are designed to complement and help problem solve areas such as bus stops, drop kerbs and quadrants. 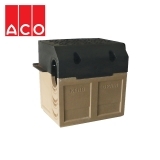 The components allow for the use of KerbDrain in many different areas, including car parks, commercial landscaping and urban landscaping too. 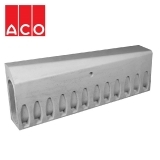 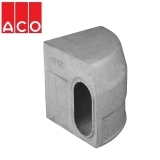 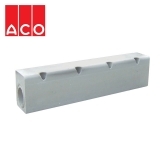 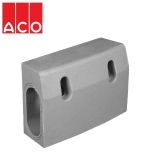 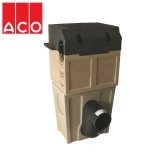 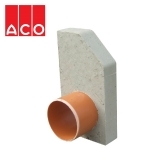 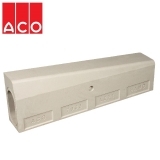 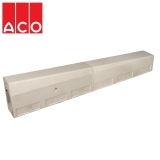 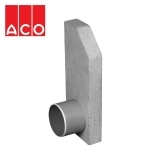 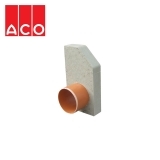 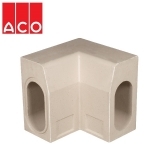 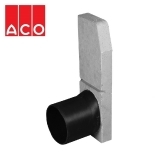 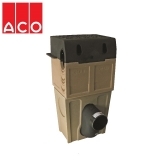 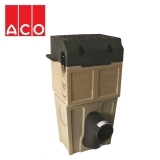 Available in half-battered of splayed profile, ACO KerbDrain can even contribute to the aesthetics of design and complements its surrounding area.